I’m a newbie on so many levels! 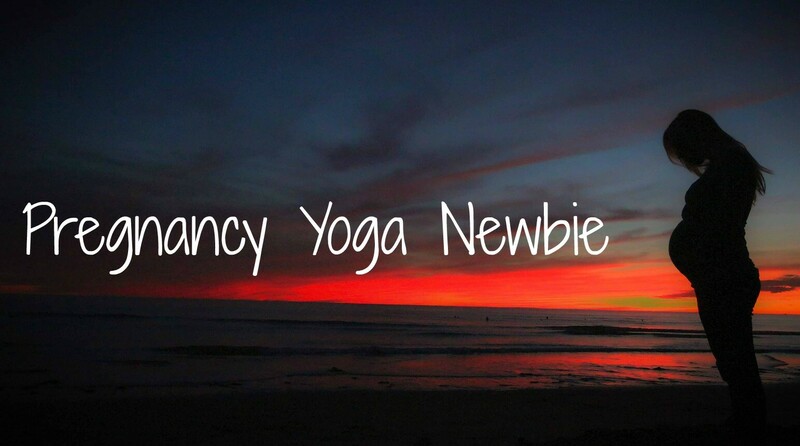 As a blogger, as a pregnant person, and now as a pregnancy yoga attendee. I’ve never done pregnancy yoga before (who am I kidding? I’ve never done yoga before full stop!) but I wanted to join a local class so that I could hopefully meet some other local expectant mums and build some kind of network as since we moved to the area I feel like all I have done is go to work, come home and slept. Time to meet some local people and make some new friends! Anyway, the one thing I didn’t really think through was that I’d have to do some actual yoga. I was under the impression that it would be ‘yoga lite’; a nice bit of stretching and breathing and lying in a darkened room. Heck, someone on twitter even told me that at their pregnancy yoga, they’d just laid on a mat and eaten biscuits. Sounds like a winner. Provided they’re gluten free biscuits obvs. Well, after arriving five minutes late because I managed to lock myself in the house and couldn’t find my keys (I’m blaming baby brain; I have absolutely, definitely never done that before) I ventured into the class. It was dark (check) and there were even candles (a nice touch I thought, well done yoga lady – although she did move one away from me half way through the class – I wonder why?!). Of course the last remaining space was right at the front (cringe). I apologise now to the poor lady who had to look at my arse for the best part of an hour. And of course the yoga teacher glided effortlessly between poses looking totally gorgeous in each one. I like to think I mirrored this perfectly, but considering I had to bend my legs a lot to get into most of the positions, I’m thinking I looked pretty ungainly. I felt a bit better after the lesson as I chatted to the teacher and found out that some of the other women are her ‘regulars’ who have just switched to pregnancy yoga. The only downside was that when the class ended, most people left without saying anything. I was really disappointed as I was looking forward to making some new connections. I did strike up a chat with one lady who was lovely (mainly because I can’t keep my mouth shut and the silence was killing me!) so hopefully everyone will loosen up as the classes go on. I suppose that means I actually need to go again…let’s hope I get more bendy with time! "Girl or Boy? Old Wives’ Tales"
haha I wish I was more bendy, I can’t do Yoga not only am I not bendy, I’m not very well balanced either lol. No I can’t balance very well either! I have to stop, stand up, shake it out and try again!